We got the ACNC tick! 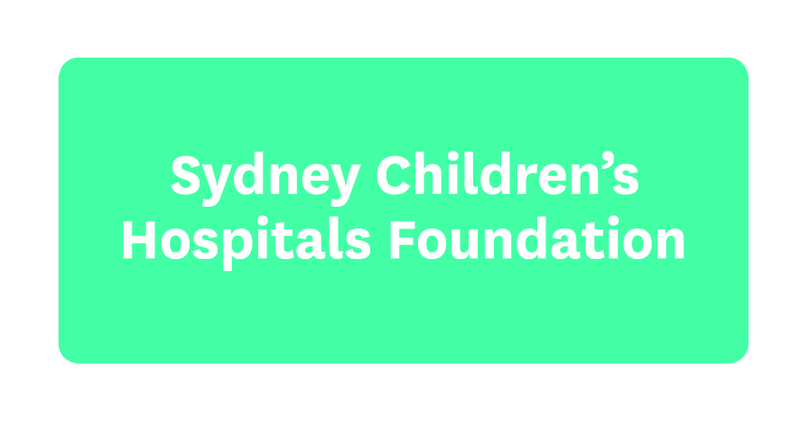 We're proud to display the new Registered Charity Tick from the Australian Charities and Not-for-profits Commission (ACNC). The Registered Charity Tick aims to give reassurance to the public that the charities they support are transparent and accountable. We rely on your donations and volunteering to ensure we can continue our vital work, so we want you to know your support is making a difference.